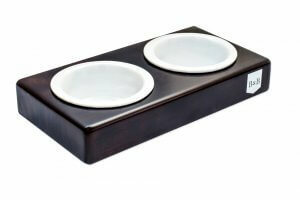 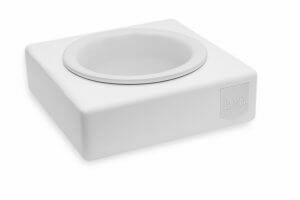 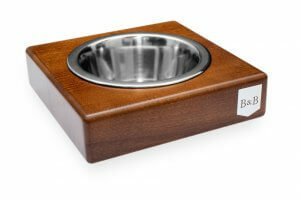 A dog bowl has a very special meaning to your dog. 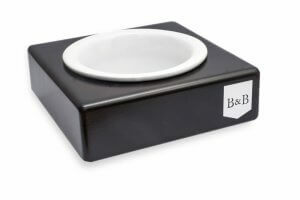 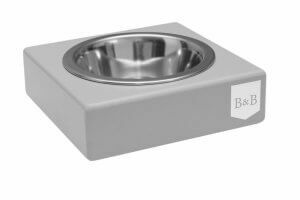 Bowl&Bone Republic offers you and your dog elegant and unique dog bowls that will enrich the design of your interior and create a cozy space in your home, providing the pet with comfort during his meals. We design dog accessories to meet the expectations of the most demanding dogs and their owners. 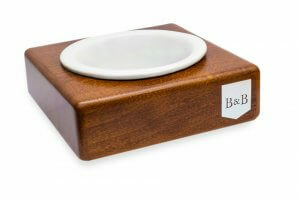 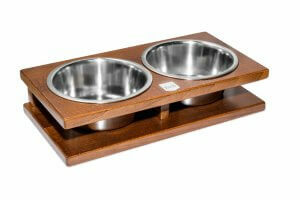 Bowl&Bone Republic offers handcrafted solid wood dog bowls, which is why each of our items is so unique. The elegant design of dog accessories is the showcase of Bowl&Bone Republic. 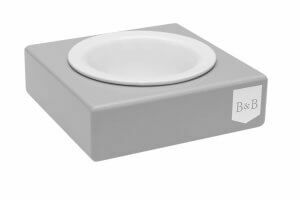 In our collection you will find products that can perfectly match the sophisticated interior, and what’s more can be its additional decoration. 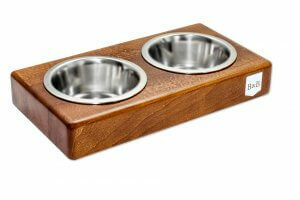 We create our products keeping up with the current trends, so that even everyday dog accessories are eye-pleasing. 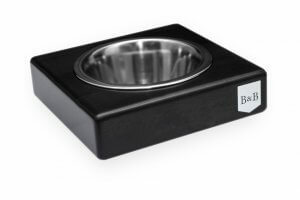 A dog bowl is probably the favorite item of every pooch. 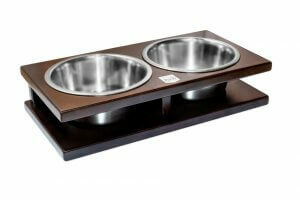 When the meal time comes, your pet is always full of enthusiasm. 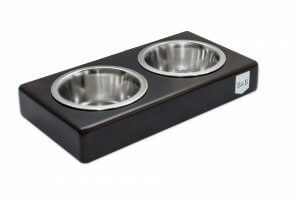 That’s why in Bowl&Bone Republic we designed the stylish, wooden bowls that will allow him to comfortably enjoy the treats prepared by his owner. 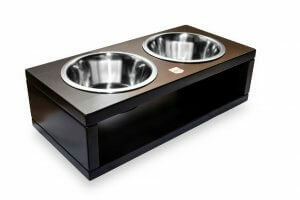 Each dog bowl sticks stably to the floor, so that it doesn’t move even during the most energetic consumption. 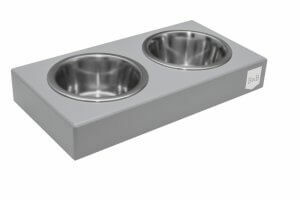 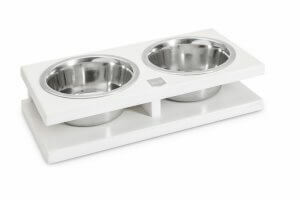 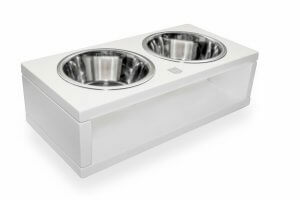 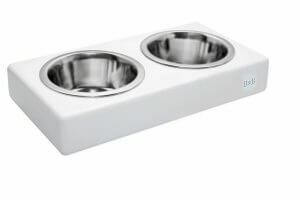 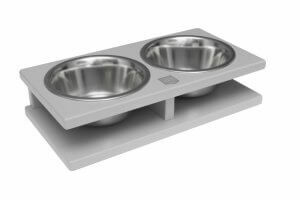 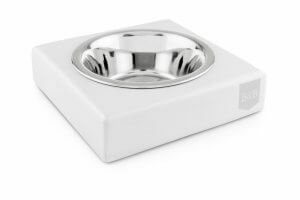 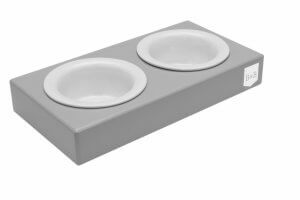 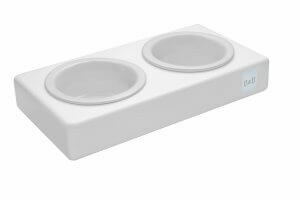 In our store you will find small dog bowls, as well as large ones, in two versions: single and double –so it can match to your best friend’s appetite and needs.